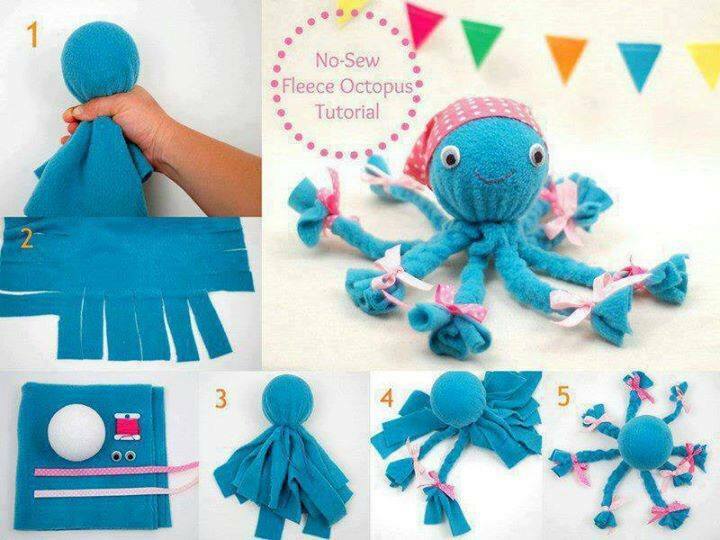 Want to create different kinds of baby stuff at home that are easy to make and fun to show-off? This section is aimed at all the Do-It-Yourself projects that you can enjoy with your spouse, children or even alone as a surprise gift to your loved one. 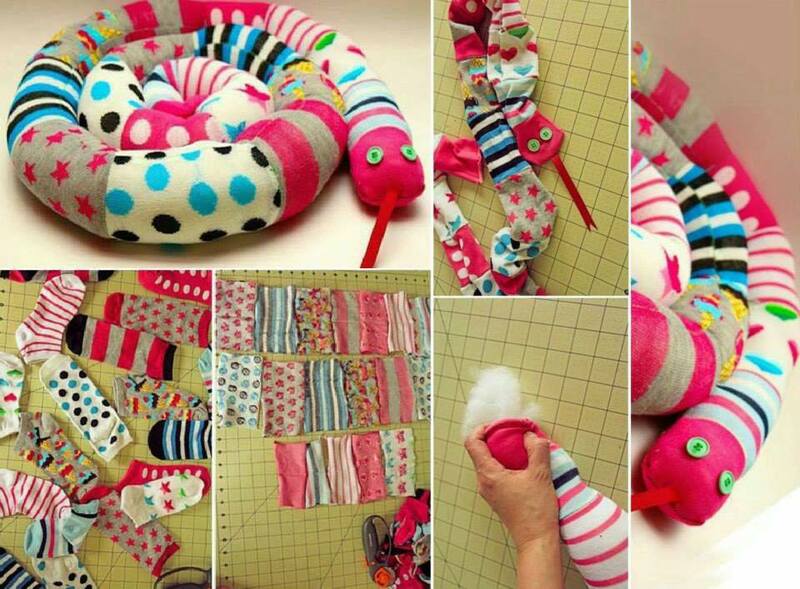 You will find these projects handy, cost-effective, easy and fun to make. 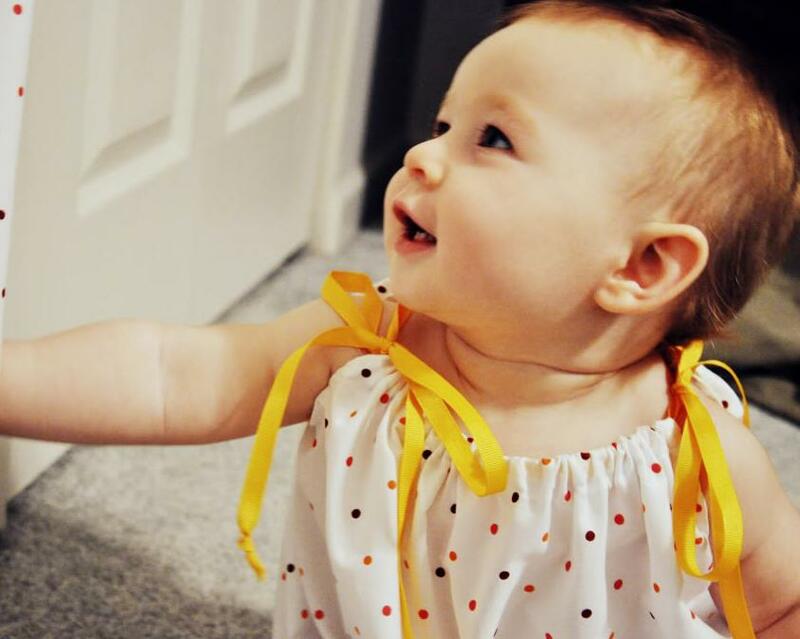 Make a baby dress out of a pillowcase! You can make lots of memorable artwork using those tiny feet (before they grow big!). Click here for a world of ideas and start making creative baby stuff that'll leave a foot-mark for ever! 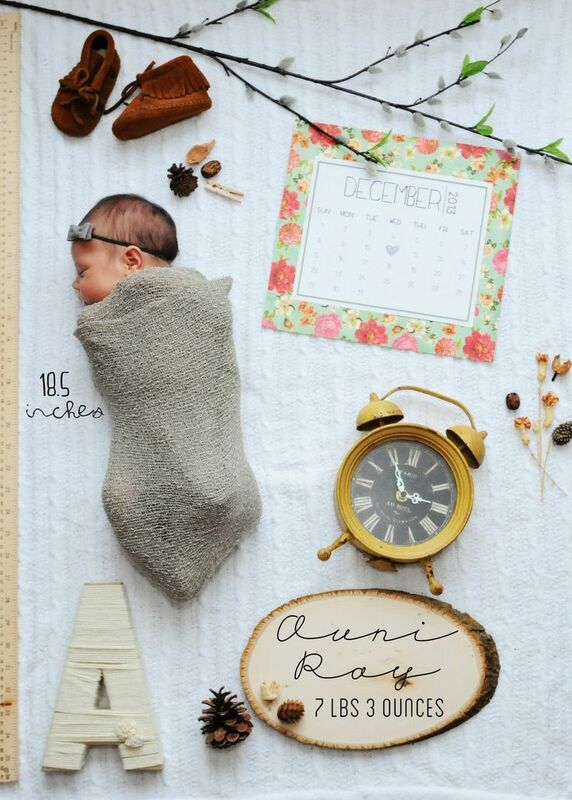 The Do-It-Yourself Nursery Projects are by-far the most interesting ones for any new parent. You get to pick the theme, colors and furniture; and who doesn't like that? If you want to get inspiration for different color combinations and themes for your new arrival's nursery, we have a perfect article for you. 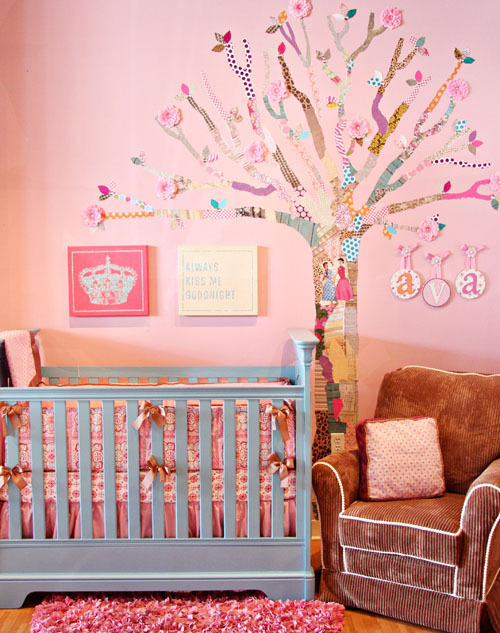 Click here to dive into some really awesome nursery themes - one of which is definitely "the one" for your little angel! Everyone has their own creative ways to break the pregnancy and gender reveal news. 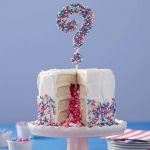 How about getting some amazing ideas from our article on the most stylish ways to announce pregnancy and gender of the baby. 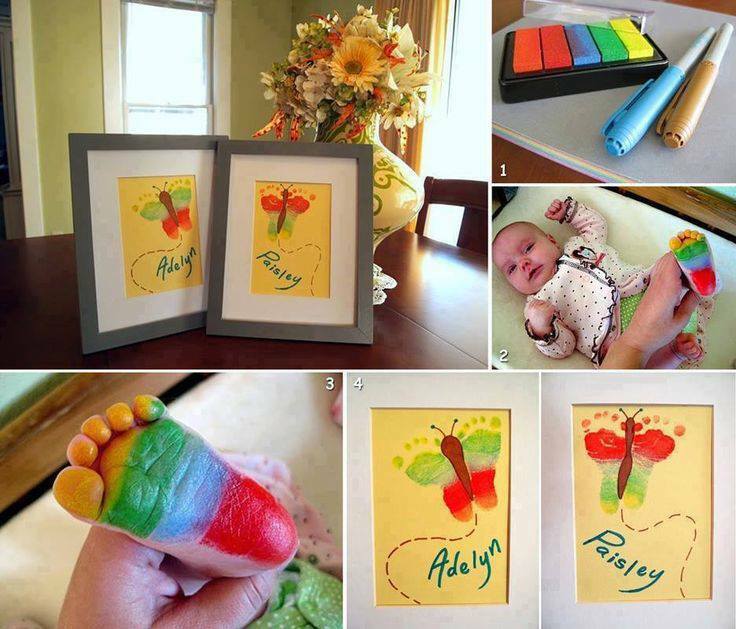 A lovely way to create memories - create your baby's butterfly artwork. Follow the steps mentioned in the pic below and have your baby's very first artwork! 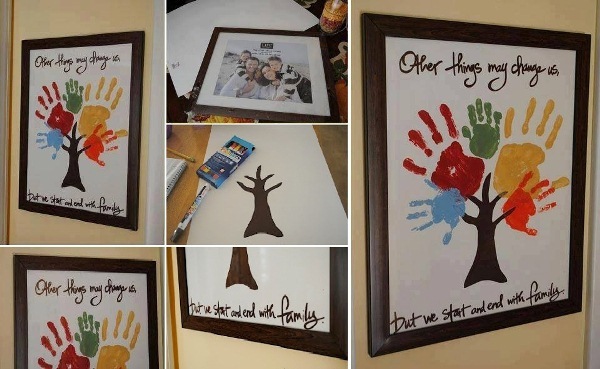 Family Hand-print Tree: How about making a family hand-print tree that involves the entire family? To start with, you will need a frame and a poster-board. Draw a tree on the board using a pencil first (to make sure the branches are wide enough to give all the hands their proper space) and then color the tree using a brown acrylic paint. Now comes the fun part that everyone'll enjoy. Paint your and your children's hands in different colors of acrylic paint, and print them on the poster-board. As acrylic paint is not toxic and can be easily washed off, your newborn baby can also take part. Ta-da! Your very own personalized hand-printed family tree is ready. You can write a nice little poem or quote on the poster-board to give it a more personal touch. If you are having a new baby, involve your other child(ren) in welcoming your new arrival through these kinds of DIY baby stuff projects. It is not only fun, it also eliminates sibling rivalry which is one of the greatest concerns of second-time parents. 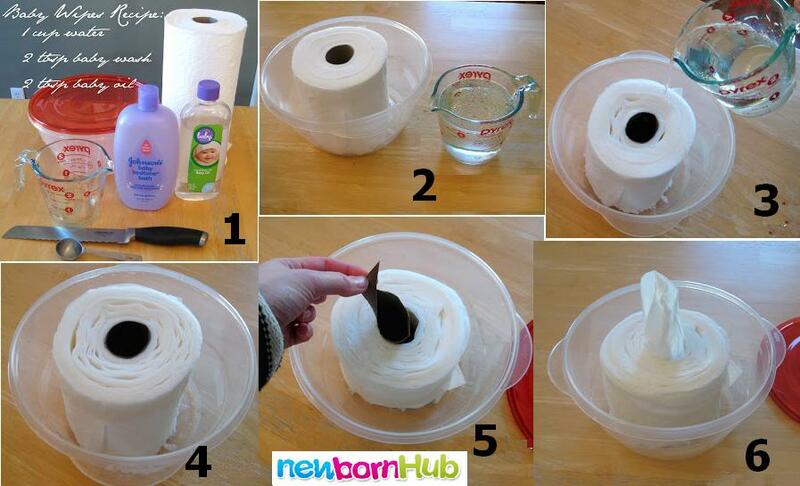 Do you have other DIY Baby Stuff ideas in mind? Do share your thoughts and creations with us.